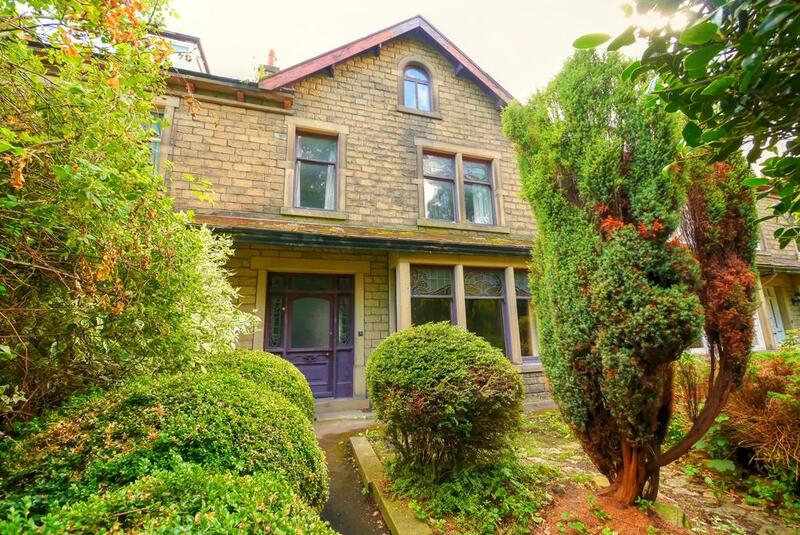 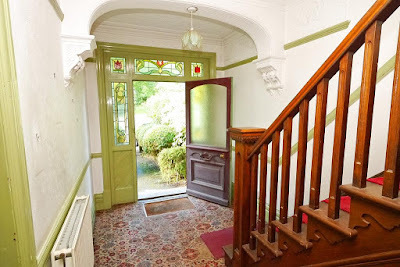 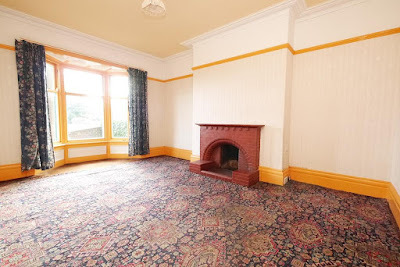 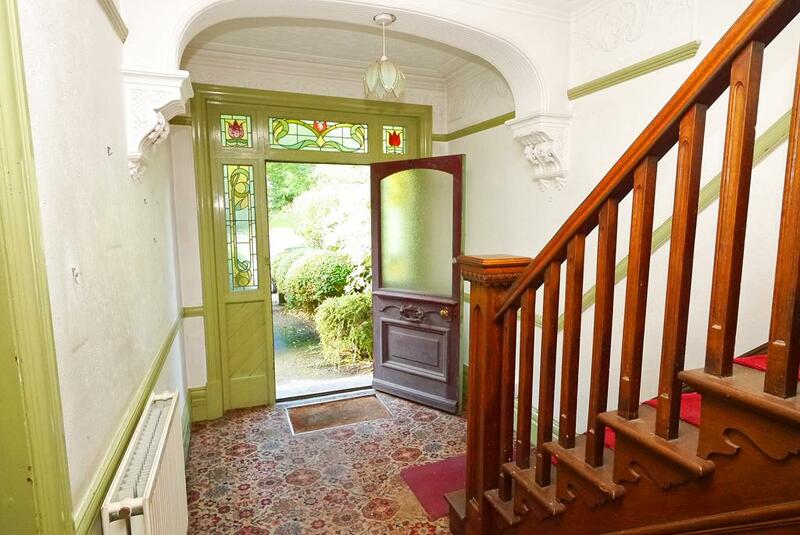 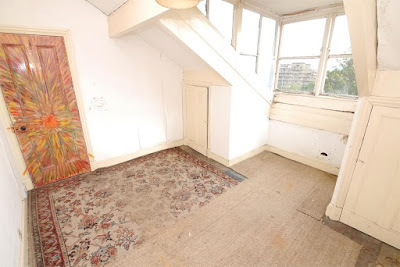 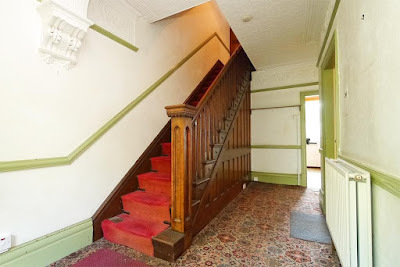 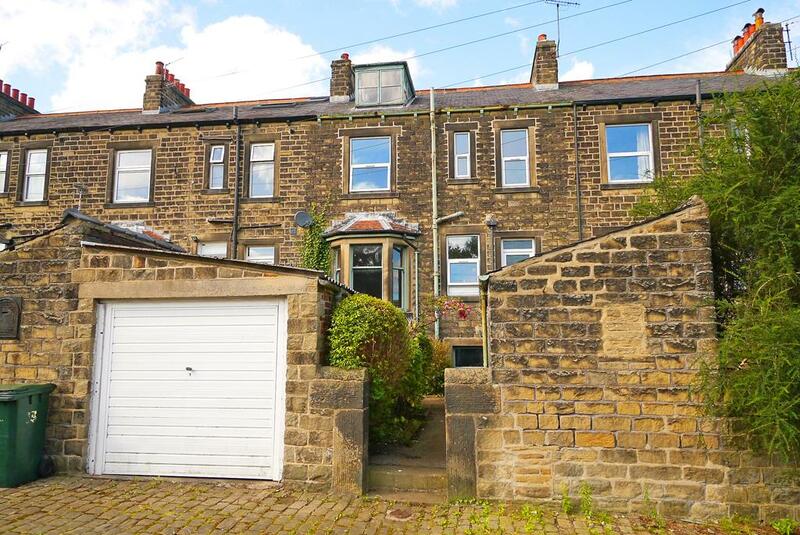 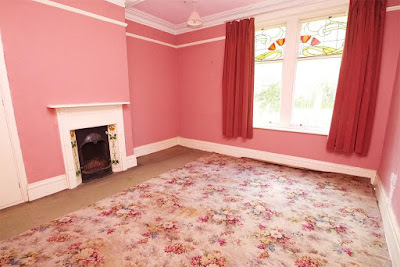 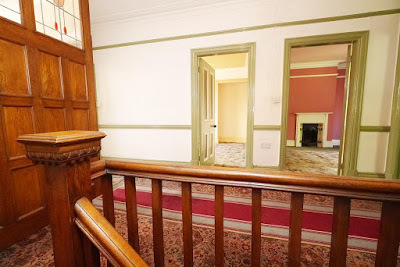 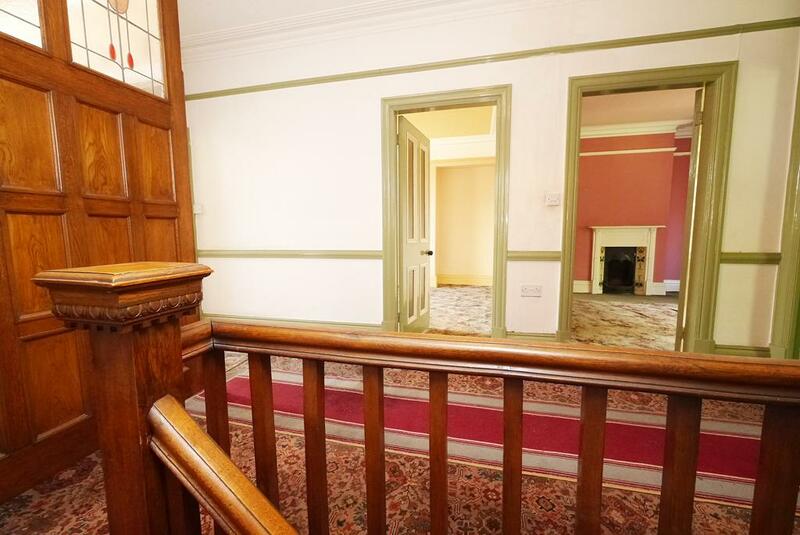 Closing date for bids on this gorgeous Edwardian terrace is September 9th, so unless you've got several £hundred K tucked under the sofa cushions, you may miss the boat. 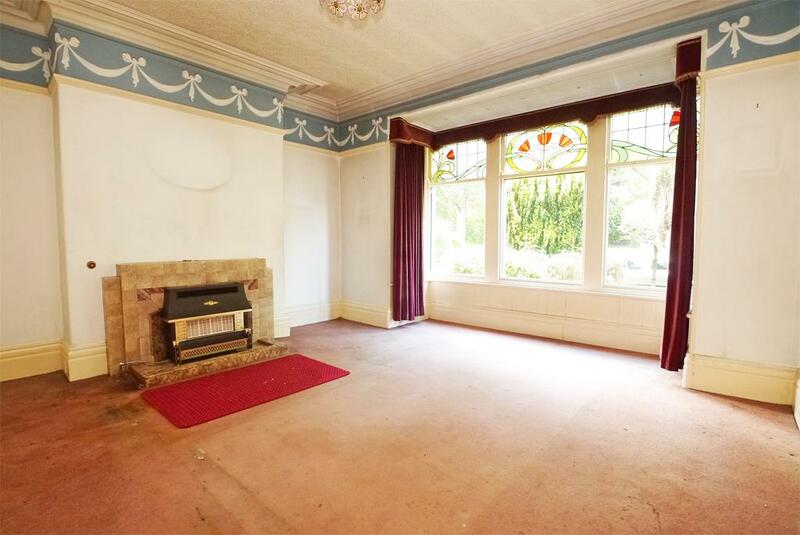 However, we all know 'Wreck' is as much daydreams as reality, so sit back and enjoy this photographic ride. The five-bed house is on leafy Park Avenue, in Skipton, North Yorkshire. 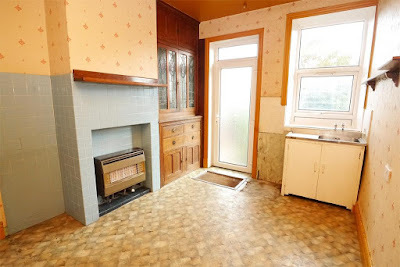 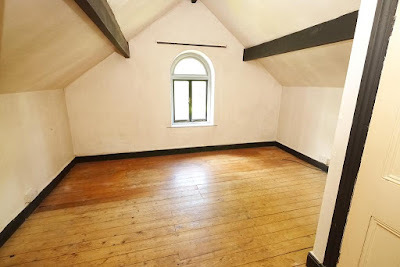 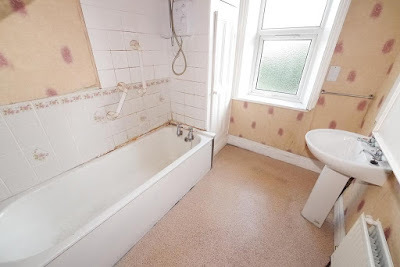 As you'd expect from a house of this period, rooms are big, ceilings are high, windows are tall (lovers of modern-build insulated homes look away now), and wall sockets are few. and some less handsome additions, like this fireplace and the bathroom. 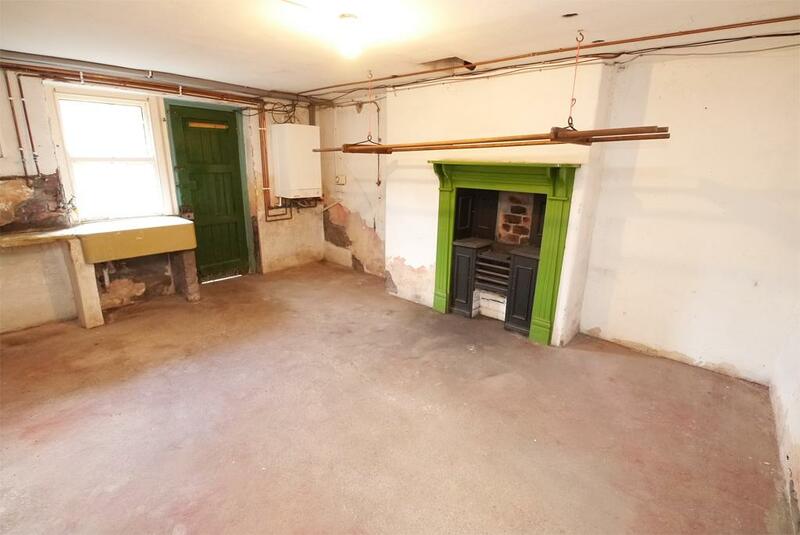 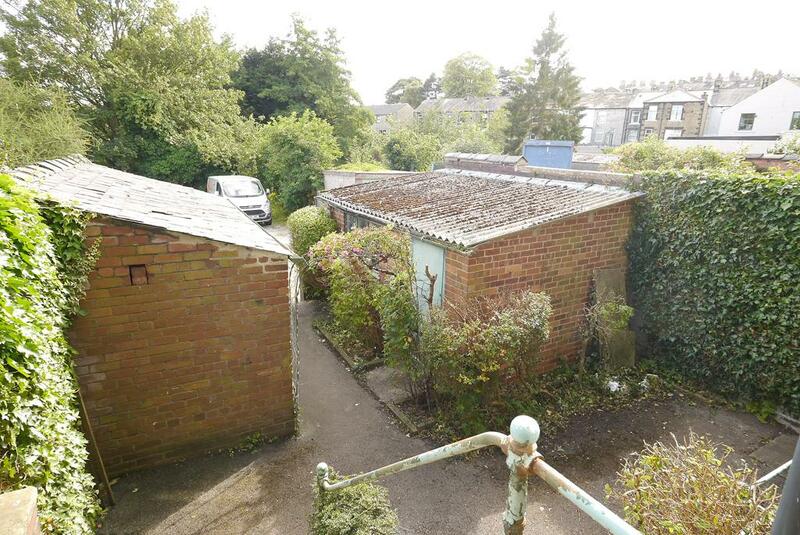 But overall there's enormous potential here as well as masses of family space. 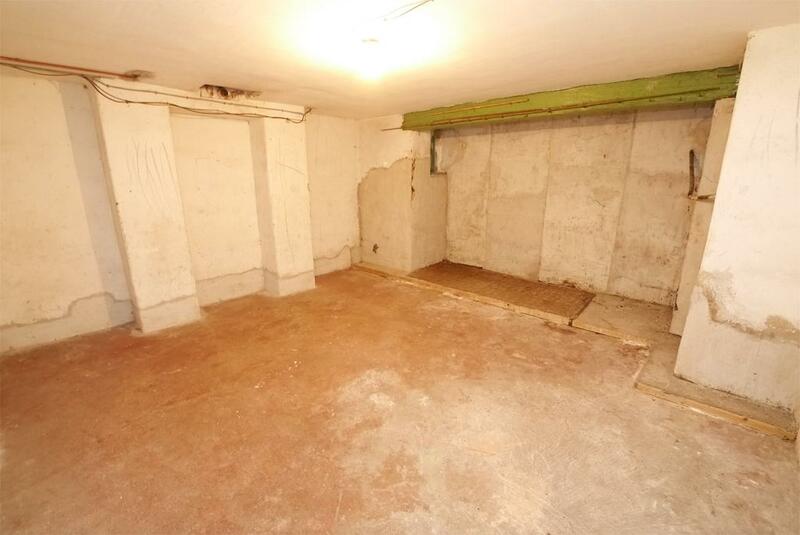 Below that is a basement level with four big cellar/utility areas. 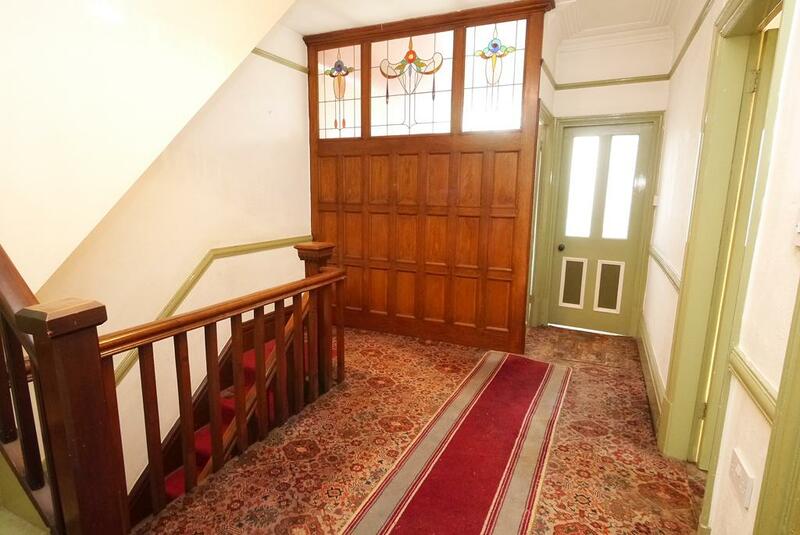 Upstairs are three bedrooms and the bathroom, plus two further bedrooms on the second floor. 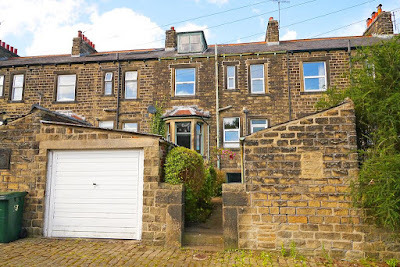 There's a pretty front garden and a good-size rear yard with three stone-flagged outbuildings, plus access to the basement area, and a garage. On the market through Harrison Boothman with a guide price of £350k and a deadline for tenders of 12noon on Friday, September 9th. More here and here.